The estate is constructed in the 1970’s and is of steel frame construction with brick and block work elevations. The units are located in a secure gated estate with 24 hour access. Loading is accessed via a concertina or roller shutter doors with a separate personnel entrance to the offices. 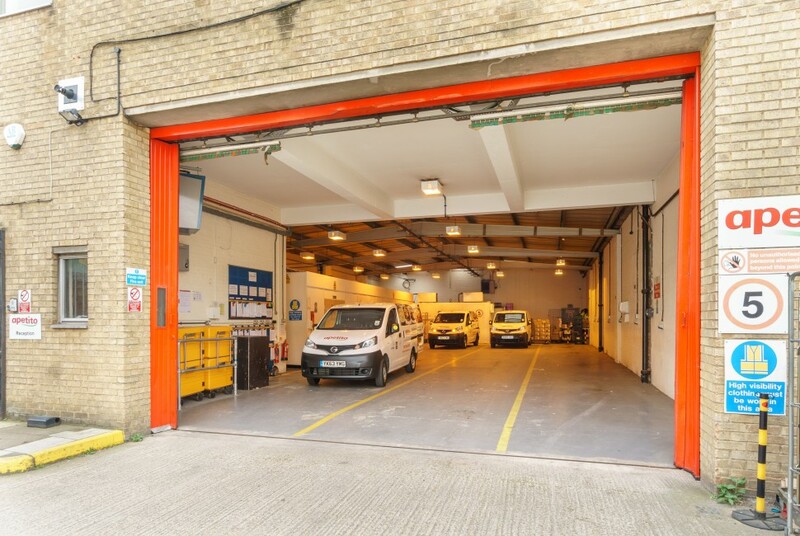 Unit 4 benefits from an additional secure and exclusive yard to the rear of the unit which is access direct from Old Kent Road. 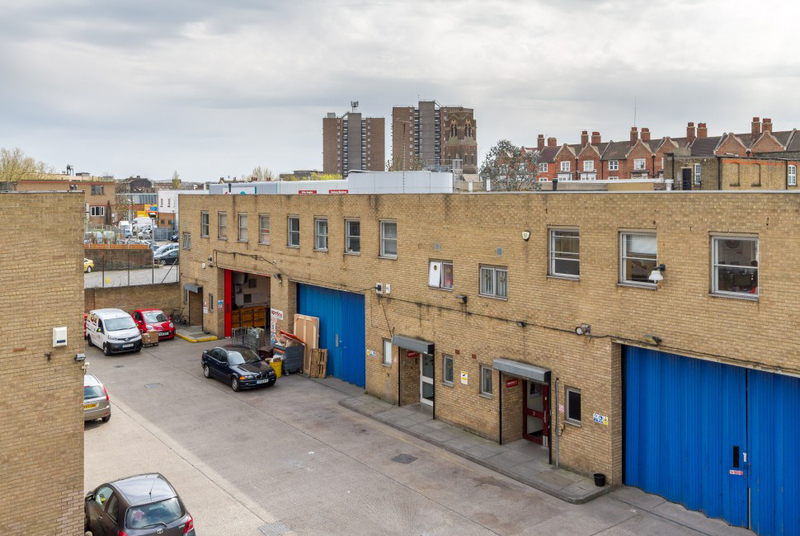 Sandgate Trading Estate is adjacent to the Old Kent Road (A2) and located on Sandgate Street which is just off the Old Kent Road The A2 provides excellent access into Central London to the north, with New Cross and Lewisham, to the south. The Old Kent Road benefits from many bus routes which run regularly. South Bermondsey rail station is within walking distance from the property providing access to London Bridge and Waterloo Stations. Lease Terms New short term leases available up to March 2019 wi th rolling development breaks thereafter.